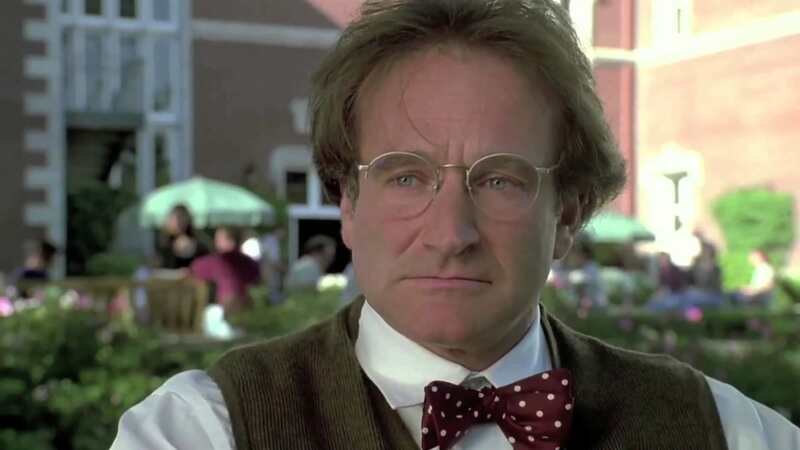 On August 11, 2014 the world’s tears of laughter turned to sorrow after reports came in that Robin Williams had taken his own life at his home in California aged 63. Quick-witted and with wild energy, Williams was a brilliant mimic and improviser, quickly making a name for himself on the stand-up comedy circuit while he was in his twenties. On screen he had the ability to play any character from the faux Scottish nanny Mrs Doubtfire to voicing a camp shape-shifting genie in Disney’s Aladdin and even portraying a cold-blooded murderer in Insomnia. It’s with good reason then, that Williams’ life is to be the subject of a new documentary. Robin Williams: Come Inside My Mind follows the legendary comic through his life and career. 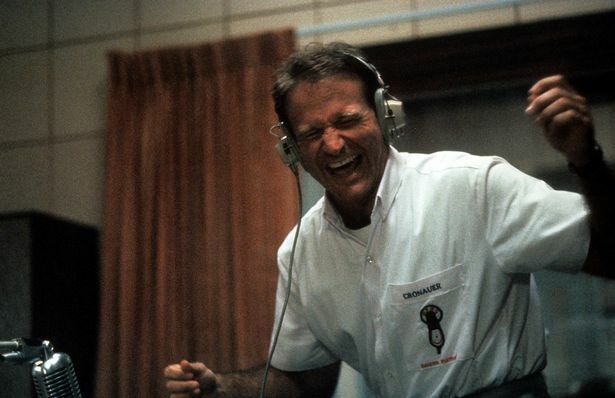 Mainly narrated by Williams himself, the documentary – featuring never-before-seen footage – includes interviews with friends such as Billy Crystal, Eric Idle, Whoopi Goldberg, David Letterman, and Steve Martin. He was really comfortable onstage. Offstage, I just felt he was holding himself together. My father didn’t always feel like he was succeeding. But he was the most successful person I know. Robin Williams was voted the funniest person of all time at the end of last year in a poll that included more than 452,000 people. The Ranker poll included a mix of actors and comedians, and ‘even a few people who probably didn’t start off trying to be funny’ – and the Mrs Doubtfire actor topped the list. I guess what made Williams special was that people of all ages loved him. He catered for all, meaning that as his audience grew they could discover the depth of the genius he had to offer. 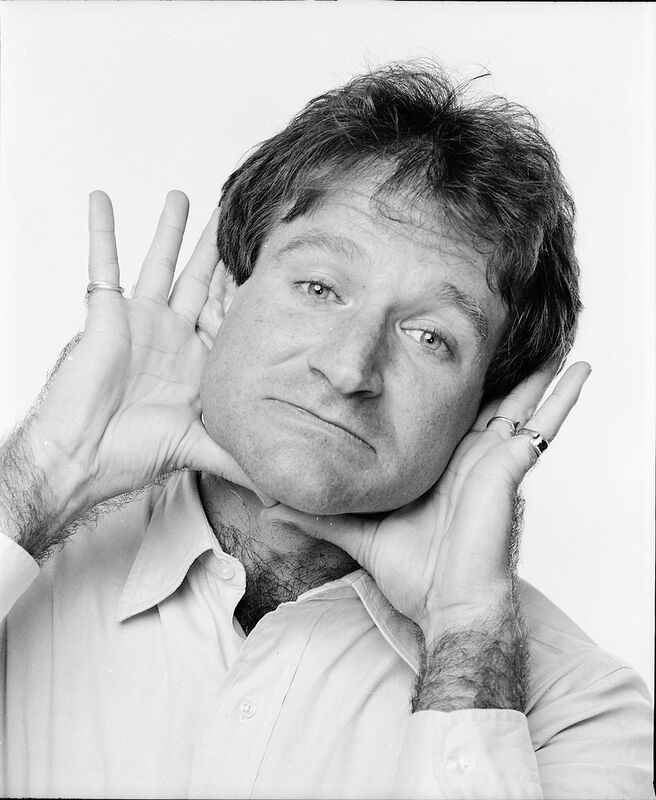 Although Williams shone as an actor, he was probably most at home on the stage performing stand-up comedy routines that regularly left audiences in hysterics. Just out of drama school Williams moved to San Francisco where he worked in restaurants by day and at night tackled the tricky comedy circuit before getting an appearance on Happy Days which led to his big break as the lovable alien from Ork in Mork & Mindy. Throughout his busy career Williams regulalry returned to live comedy, often turning up unannounced at clubs desperate to get on stage and make people laugh. Despite no longer being with us, his legacy very much lives on and it’s so easy to see why he’s been named the ‘funniest person of all time’ and why HBO have decided to profile his lengthy and jam-packed career. It’s an opportunity to remember Robin Williams through the good times, told best by those closest to him. HBO‘s Robin Williams: Come Inside My Mind will air on July 16th.